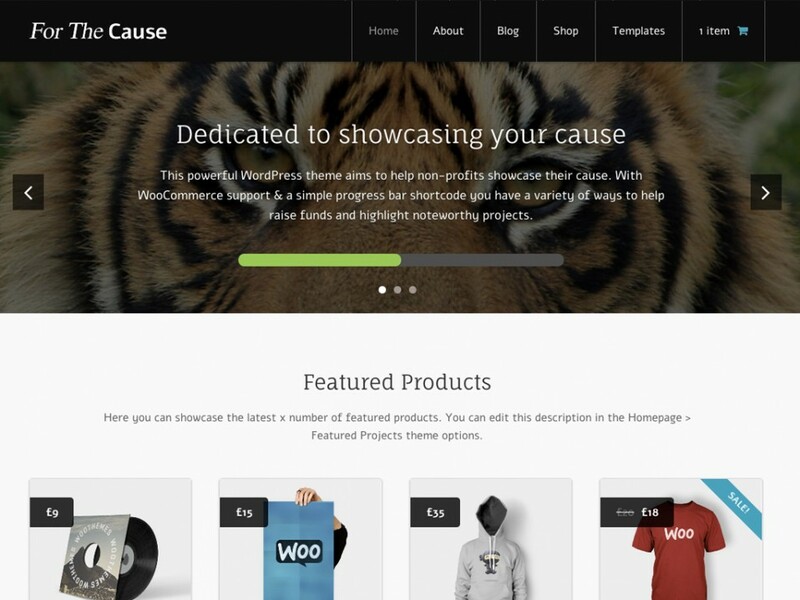 Our friends at Woothemes are ready to share one Standard License of Cause Premium WordPress theme worth $99 exclusive for our readers. 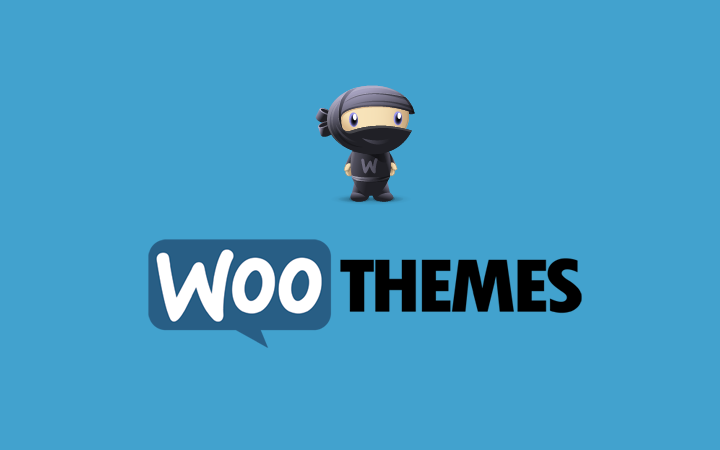 Woothemes, who are the leading wordpress theme provider. They have got a good collection of attractive themes which are also great in SEO wise and Security. The Contest will end on 22nd October 2013. Be sure to stay in touch as the winner will be announced on Twitter & Email.